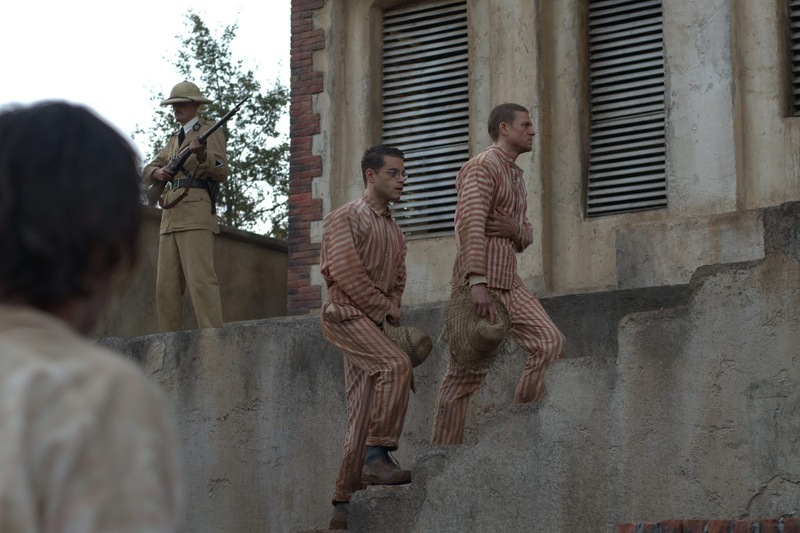 Home / ADAPTATION / CELEBRITY NEWS / Charlie Hunnam and Rami Malek leads the cast of the film "Papillon"
Charlie Hunnam and Rami Malek leads the cast of the film "Papillon"
Based on the international best-selling autobiographical books “Papillon” and “Banco," Papillon follows the epic story of Henri “Papillon” Charrière (Charlie Hunnam), a safecracker from the Parisian underworld who is framed for murder and condemned to life in the notorious penal colony on Devil’s Island. Determined to regain his freedom, Papillon forms an unlikely alliance with quirky convicted counterfeiter Louis Dega (Rami Malek), who in exchange for protection, agrees to finance Papillon’s escape. 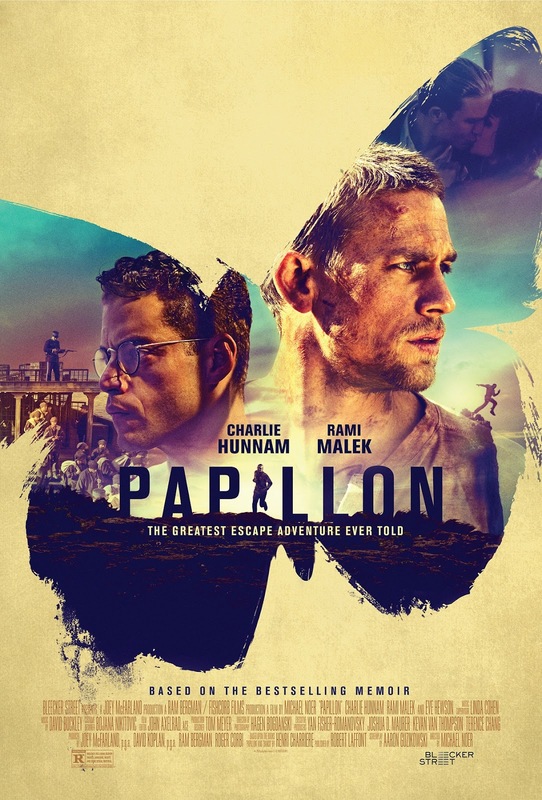 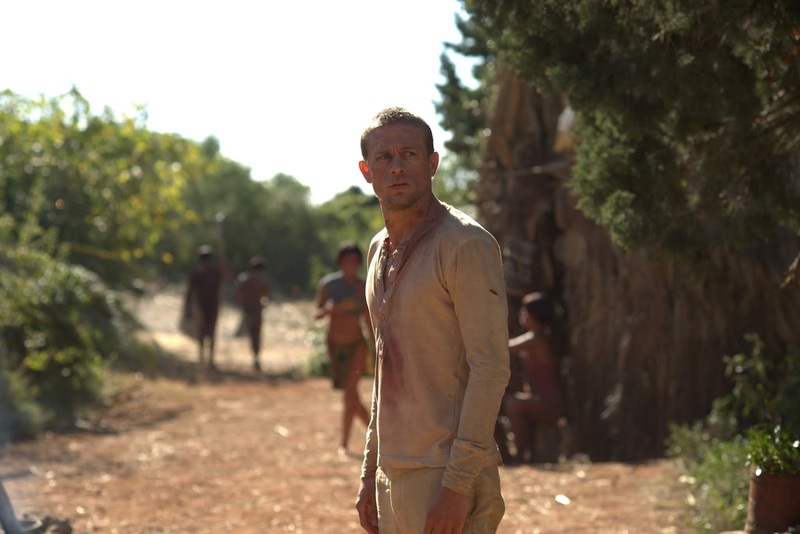 Based on the epic true story and international, best-selling books, “Papillon” and “Banco," “Papillon” is a thrilling adventure and a powerful portrait of the resilience of the human spirit, even in the face of utter inhumanity.